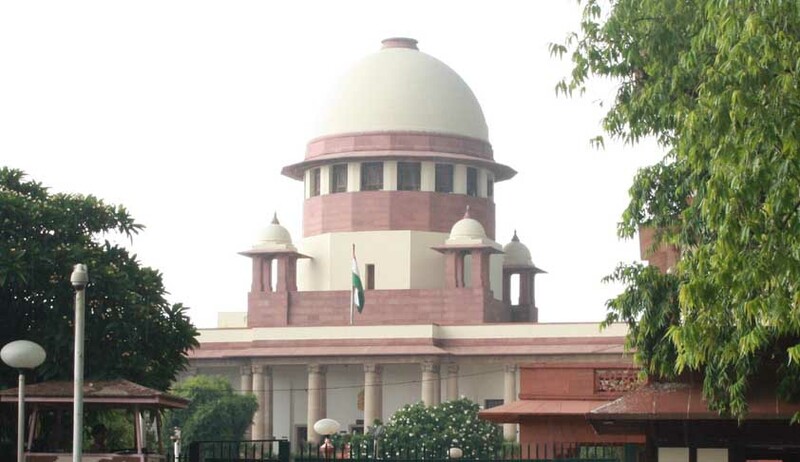 The Apex court recently sought responses from the Election Commission and the central government on a plea seeking "re-adjustment" of reserved parliamentary and assembly seats for scheduled castes and tribes after the inclusion of more castes in SC category in 2002 and 2007 by virtue of SCs and STs Orders (Amendment) Act, 2002 and 2007. Chief Justice H L Dattu and Justice Arun Mishra issued notice on a PIL that also demanded directions to the Centre and the election panel to provide "appropriate reservation" for SCs in the upcoming Punjab assembly polls. Puran Singh through his lawyer Deepak Anand had sought re-adjustment of parliamentary and assembly constituencies for SCs/STs for all the states under Article 330 taking into account the census figures of 2011.The bench was hearing the same PIL.Those scheduled castes, which were included by the 2002 and 2007 amendment Acts, were supposed to be included in 1950 itself and hence, they are "sufferer and further delay will cause more suffering", the plea said. The plea also added that, “Despite inclusion of such castes as SCs by a mandate of Parliament, the Centre and Election Commission of India have not carried out their consequential constitutional obligations to reflect the change and grant proportional representation to them."